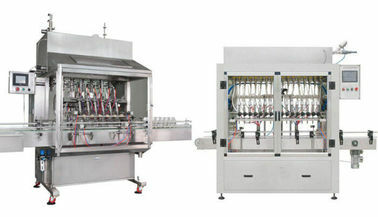 Accurate series flow filling machine is on the basis of original model, as per the production requirement. learn advanced filling process controlling technology from Europe and America developed country. CPU adopts OMRON etc. 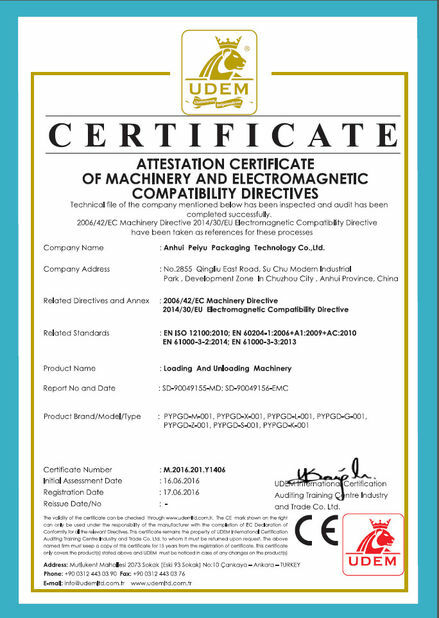 Which is international leading products. Imported human-computer interface which is full color touch screen. The whole filling process is finished with one key. It is not matched by same trade in domestic. 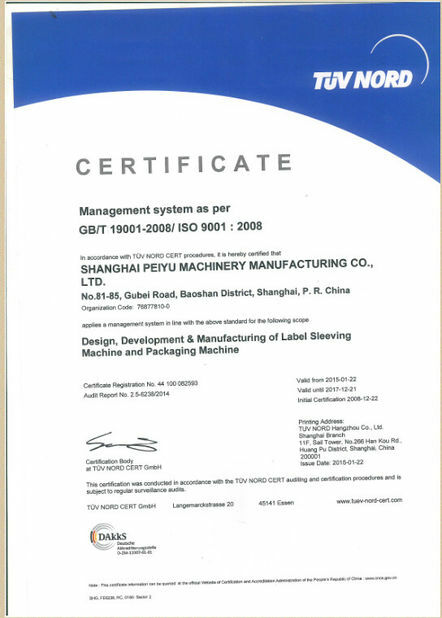 In comply with the using standard of GMP enterprise. 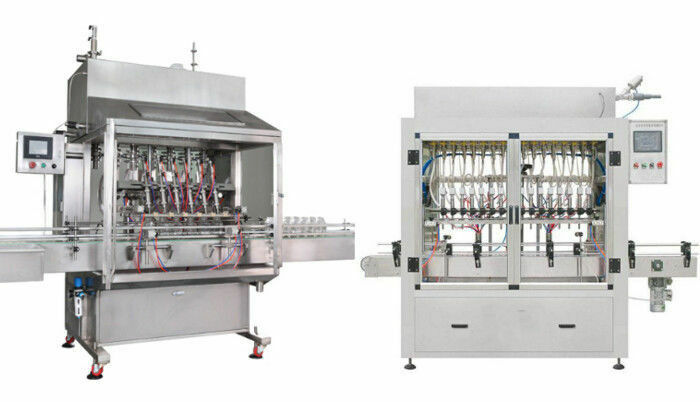 Our filling machines and related accessories are all custom make and we can do special engineering to meet every customer's demand as the basic theories for filling or packing machines are almost the same. For different materials, the parameters can be adjusted and related factors will be taken into consideration. For customizing filling machines, we need to know your materials, density, viscosity, power voltage, the speed you want, size of your cans or barrels and so on. High-speed blow valve group with high-speed network control ensures blowing technic precision and unification. Three-dimensional dynamic simulating design ensures exact and reliable cam transmission and mesh. High-pressure blow valve group optimum design helps save air a lot. Wearable aluminum alloy mould surface with special treatment of hardness. High-speed and high-precision filling valve: 200ml/s, ± 3mm. No bottle, no feeding cap.